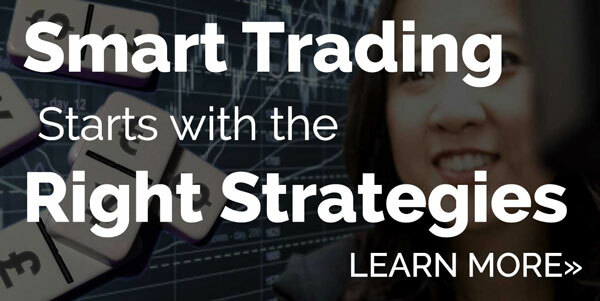 USD/JPY may have taken out 110 but we did not see broad based gains for the greenback today. 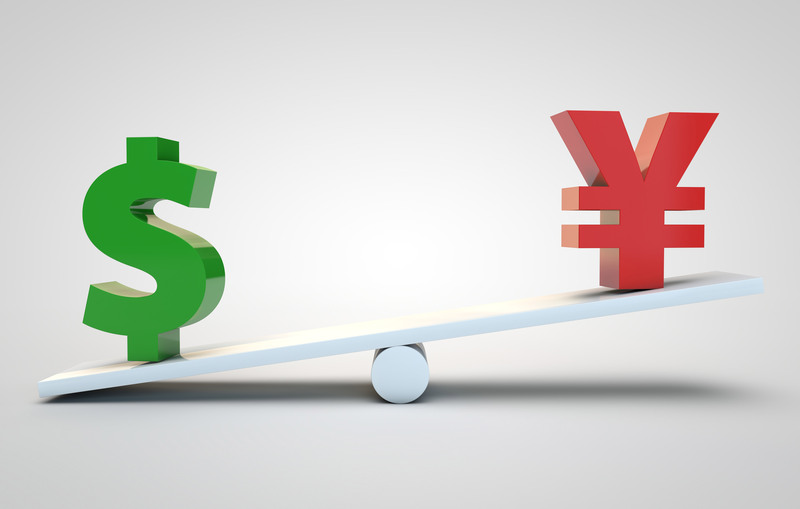 The dollar traded higher versus the Japanese Yen, Swiss Franc and Canadian dollar but it lost value against the euro, sterling, Australian and New Zealand dollars. With no major U.S. economic reports released today, the gains in the greenback were driven by the continued rise in U.S. yields. However yields are also the reason why the dollar underperformed euro and pound. While 10 year Treasury rates increased 3.8bp today, UK gilt yields of the same period rose a whopping 9bp while German yields increased 6.4bp. In other words the yield spread moved in favor of EUR/USD and GBP/USD today. The inconsistency in the dollar’s performance is actually a positive sign because it reflects the improvement in risk appetite. High beta currencies like euro, sterling and the Australian dollar perform well when risk appetite is strong and with the S&P 500 hitting record highs today, there’s no doubt that investors are optimistic. Part of this has to do with the excitement surrounding iPhone X but Apple is not the only stock driving the index. 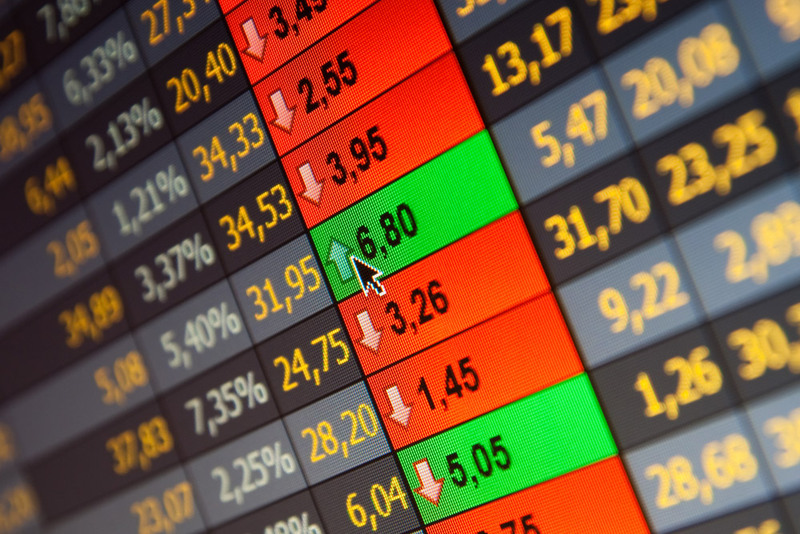 The U.S. economic calendar picks up tomorrow with the producer price report but the market’s main focus this week will be on Thursday’s consumer prices and Friday’s retail sales reports. Investors are hoping for strong numbers but muted wage growth could dampen spending. Meanwhile the best performing currency today was the British pound. Sterling hit a 1 year high on the back of faster than expected consumer price growth. CPI rose 0.6% in the month of August, driving the year over year rate to its highest level since July 2013. The core inflation rate hit 2.7%, its highest level in 5 years. These rates are well beyond the central bank’s 2% target and puts significant pressure on the Bank of England to reopen the discussion of monetary tightening. As our colleague Boris Schlossberg so well stated, “Although Brexit hangs over the UK economy like the sword of Damocles, Mr. Carney may have to choice but to deal with the rising price pressures even at the risk of dampening consumer demand.” Tomorrow’s U.K. labor market will continue to shape expectations ahead of Thursday’s BoE meeting. Wage growth is expected to rise strongly and according to the PMIs, jobless claims should fall as well as the service sector experienced the strongest job creation in 19 months. The manufacturing sector reported the fastest job growth since June 2014 and improving labor market conditions could take GBP/USD to the 100-week SMA near 1.34. 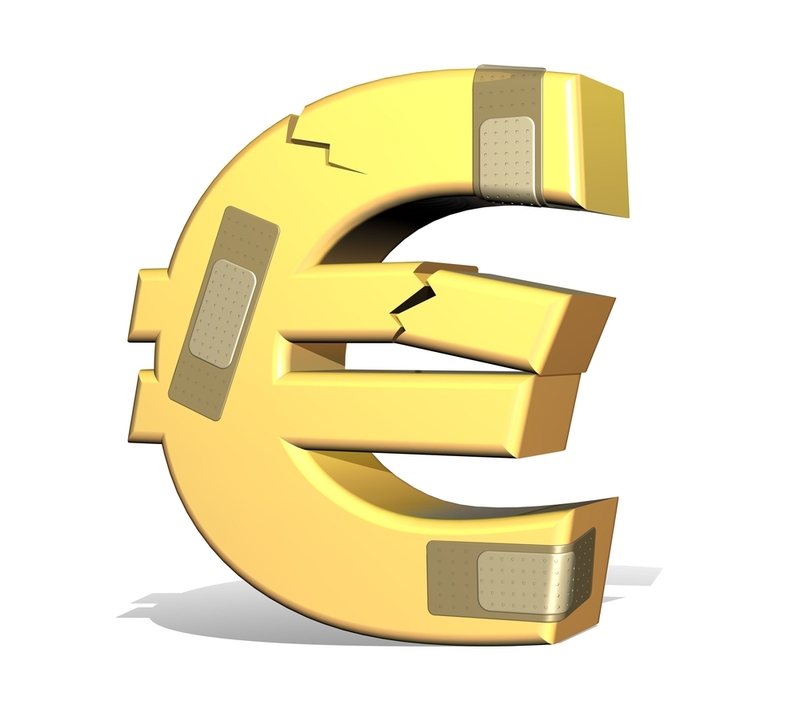 The euro on the other hand ended the day unchanged against the greenback. Although the lack of gains may not be impressive, the currency’s resilience in the face of dollar strength and the fact that EUR/USD closed much closer to its highs than lows is a sign of strength. The ECB is still planning to adjust asset purchases next month and the recent decline in the euro gives them greater flexibility to do so. Eurozone quarterly employment and German final CPI numbers are due for release tomorrow – these reports aren’t exceptionally market moving so the euro should continue to take its cue from yields and the market’s appetite for U.S. dollars. There was very little consistency in the performance of the commodity currencies. The New Zealand dollar traded sharply higher on the back of polls that show momentum for the conservative National Party led by Prime Minister Bill English. The Nats have maintained their lead over Labour but the popularity of Jacinda Ardern, the liberal Labour Party candidate has many worried that there could be a government change for the first time in 9 years. It is difficult to say whether this momentum will continue for the Nats but investors are encouraged by the news. 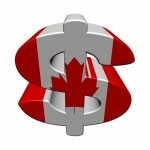 The Canadian dollar on the other hand extended its slide as profit taking on short positions took USD/CAD higher. Canada is still one of the strongest G7 nations but with no economic data released today, oil prices flat and the U.S. dollar rising strongly, we would not be surprised to see USD/CAD extend its gains to 1.2250. 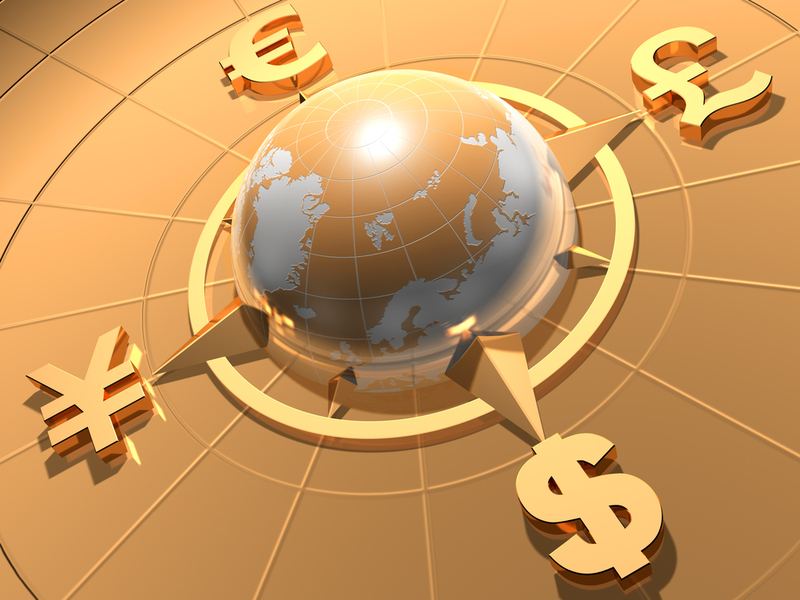 The Australian dollar also edged lower but unlike the loonie, the move was supported by data. Although Australian business conditions improved, business confidence tumbled in the month of August to its lowest level in more than a year.